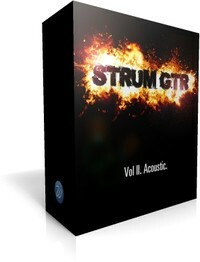 Wavesfactory has announced the release of its StrumGTR Vol. II. 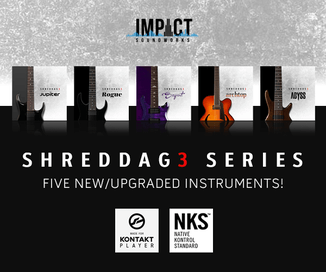 Acoustic sample library for Native Instruments Kontakt and Logic EXS24. After the great success of the first volume of the StrumGTR collection (StrumGTR Electric) we sampled real strummed major and minor chords of an acoustic guitar (upstroke and downstroke) recorded in stereo. It’s been sampled the way real guitarists play. What does that mean? It means that when a guitarist strums softer, he/she doesn’t strum all the strings, only the first ones depending if he upstrokes or downstrokes, that’s why this instrument sounds so real. Stereo WAV files 44.1 kHz 24 bits. Stereo recording with hi quality mics, preamps and converters. 5 velocity layers, 4 round robin (repetitions). Mutes, open strings and fret noises. For Kontakt and EXS24 (full version of Kontakt 3.5 or superior required. Kontakt Player will run in demo mode). 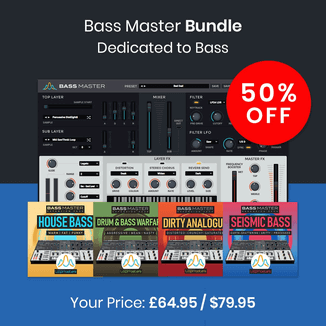 The sample library is available to purchase for 9.95 EUR.